The attorneys at Hickey & Evans represent many different insurance carriers. Defending clients against insurance bad faith and other claims, the firm handles cases involving all types of insurance, including auto insurance or health insurance. The Wyoming lawyers at Hickey & Evans provide diligent and effective representation. The goal is to minimize the client’s exposure to invalid claims. To that end, the firm offers insurance carriers a detailed analysis of their position and recommended course of action that will best eliminate unjust loss with a particular claim. They provide clients with general options regarding coverage and strategy with a goal of preventing claims and lawsuits. To recover losses, the firm assists with the subrogation process. Clients include insurers large and small. 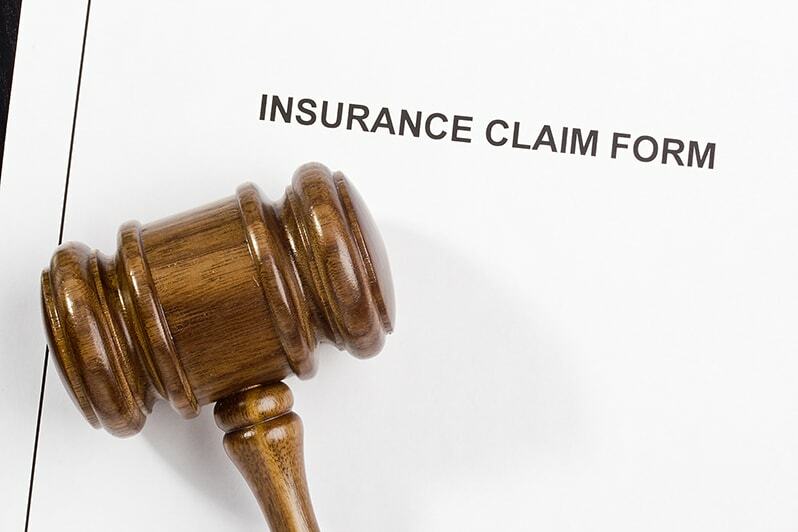 Whether the claim is related to the language of the policy or a denial of coverage matter, insurance carriers can rely on a vigorous defense, sound advice, and effective representation, whether at trial, in mediation sessions, or at settlement proceedings.